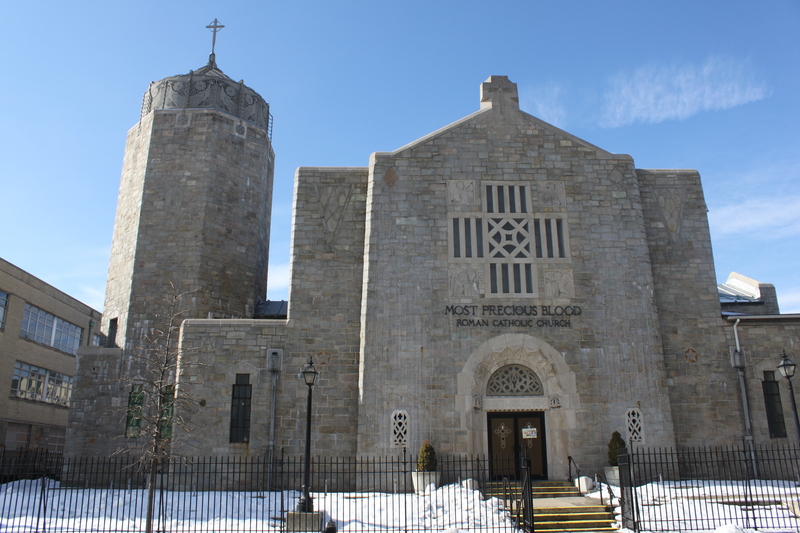 Most Precious Blood will be closing its doors after this school year. Photo by Crecent Carvajal. Family can be found in the most unlikely places. Families are related through blood, but one can also find potential family in community, too. There’s a special bond when people of different religions and ethnicities come together to form a place of joy and love, but when that community or bond is destroyed, what happens to that family? 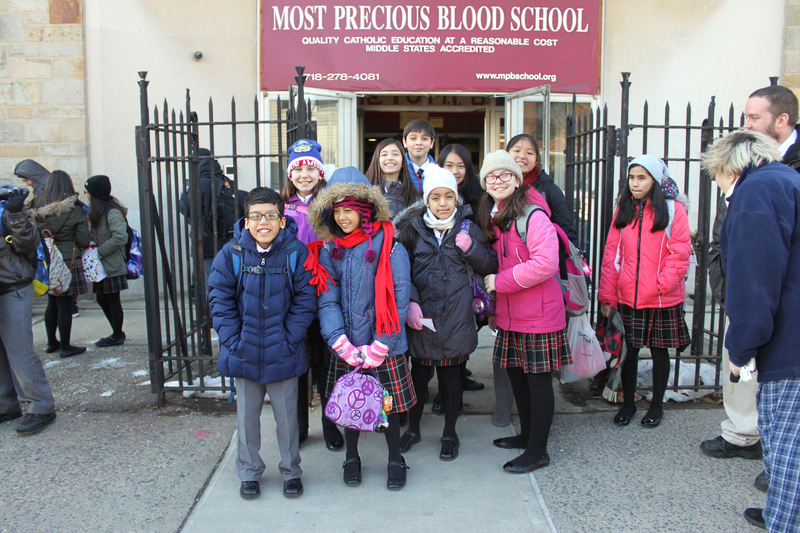 After 58 years of serving the community, the Most Precious Blood School in Astoria will be closing its doors after this school year. According to the Daily News, decreasing enrollment and $2.55 million dollars in repairs are to blame for this unexpected decision, and the parents are not happy. They are devastated by the news, but outraged that there was no warning, giving them no chance to fight back. However, money was never the issue. According to one teacher the reason for the closing was “inaccurate statistics” from the previous years that were never corrected. The school has money to stay afloat, but it turns out that the struggle for money falls mostly on the church. A Catholic community revolves around a school’s parish meaning that most of the responsibility falls on them. When a church is starting to crumble the school is being pulled down with them because they are connected. In this case, the parish decided to save themselves instead of the school, leaving the families broken. “There was absolutely no notice at all to the teachers to the parents or to the students. The principal, however, did know, but she was sworn to secrecy since September and she has been physically and morally broken down. We knew something was wrong, but she wouldn’t tell us and the reason being that they didn’t want the parents to find out and then take their child out right away,” said one seventh grade teacher. In the center of all the madness we sometimes lose focus on what’s actually important; the children. We will always hear the opinion of the parents and faculty, but what about the children? A group of sixth graders were upset about the decision and one student said, “It’s not fair that we just found out about the school closing. If we would’ve gotten a warning we could have tried raising money to support the church so the school could stay open.” Most of the kids have been in the same school since kindergarten, so leaving behind their second home will be a rough transition for them. Aside from the children teachers will also have to start a new life and find new jobs, and that is not going to be easy says one sixth grade teacher. The school has done more than teach the children the basic academics. Most Precious Blood provided them with a safe haven where they were able to grow into respectful religious children, and the faculty only hopes that they never forget the life lessons they learned at the school. Generations of families bound by the school are being broken, and the unexpected families made through the Catholic education are not being respected. Just think, the one moment that every child looks forward to is graduation and now, graduation will never be the same for this community.